I. Habit: Mostly annual or biennial herbs. Some plants are xerophytic. Roots: Fibrous adventitious roots. In some cases roots become tuberous. 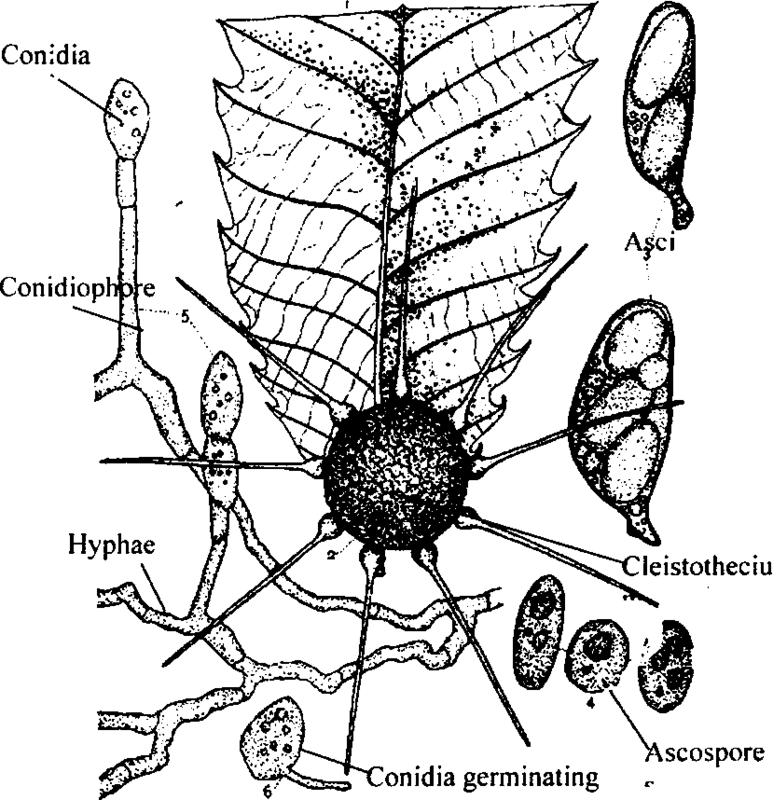 Stem: Herbaceous; fleshy in some plants; aerial braches are erect; some develops underground stem rhizome, corm, bulb etc. In some cases, stem is reduced to phylloclades. Leaves: Sessile; radical; alternate or whorl; simple; exstipulate; sheathing leaf base; parallel venation. Inflorescence: Racemose or cymose clusters; mixed inflorescence. Perianth: 6 perianth leaves; arranged in two whorls; polyphyllous or gamophyllous; green or brightly coloured. 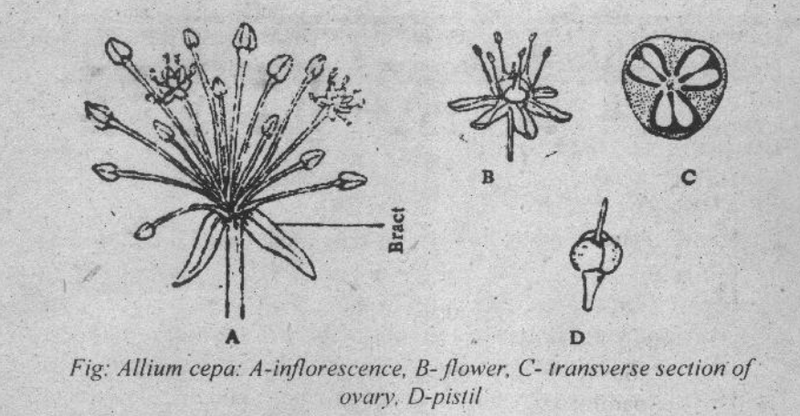 Stamens: 6 stamens; arrange in two whorls; polyandrous; basifixed. Carpel: Tricarpillary; syncarpous; ovary superior; trilobed stigma; axile placentation. Drugs: Some plants yield drugs. Some of these plants are Smilax, Aloe, and Urginaca. Fibers: Some plants give fibers. These plants are Yucca and Phormium tenax. Resin: Resin is obtained from Dracaena. Ornamental plants: Many species are cultivated as ornamental plants. Some of these plants Tulips., Lilies. Ruscus and Yucca. Perfumes: Some species of lily are used in perfumes. It is one of the largest families of angiosperms. It has 200 genera and 2600 species. It is distributed all over the world. But its members are especially abundant in sub-tropical and temperate regions.